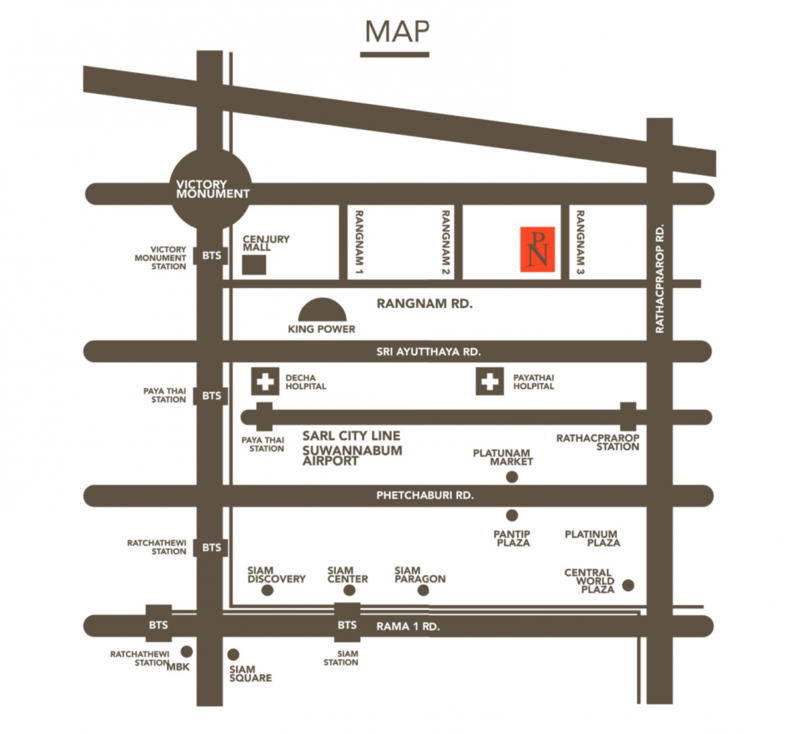 Picnic Hotel: 30-45 minutes from Suvarnabhumi Airport, easiest choice by taking the Airport Rail Link, and drop off at Ratchaprarop Station, 8 to 10 minutes walk to Rangnam. 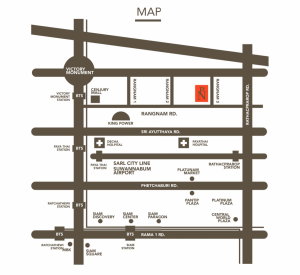 Located in the heart of Bangkok, only 5 minutes to the BTS Sky Train (Victory Monument Station), and 10 minutes to Pratunam, one of the most popular shopping areas. Picnic Hotel, surrounded by the Santipap Park, Duty Free Shops, and the Department Stores. Walk along the street in the evening, experience a variety of Street Foods, and enjoy your Night Life in Bangkok. All you need is only a reason to believe that there will be a best place for you, and that you wanted to come.